A need to take a few energy boosting snacks became a big concern for people complaining from energy shortage and fatigue during school time and work days. Both adults and kids need a light snack to stay energetic and concentrating. Such snack differs according to what they used to eat and what they love, but mostly not all snacks are light or healthy. The healthiest snacks should contain a variety of nutrition elements under the condition of easy digestion. However, some prefer to take quick energy boosters, such as chocolates or carbohydrates, believing that they boost their energy and keep them concentrating. The secret behind the snacks that contain carbohydrates is ‘being digested immediately when you eat them’. 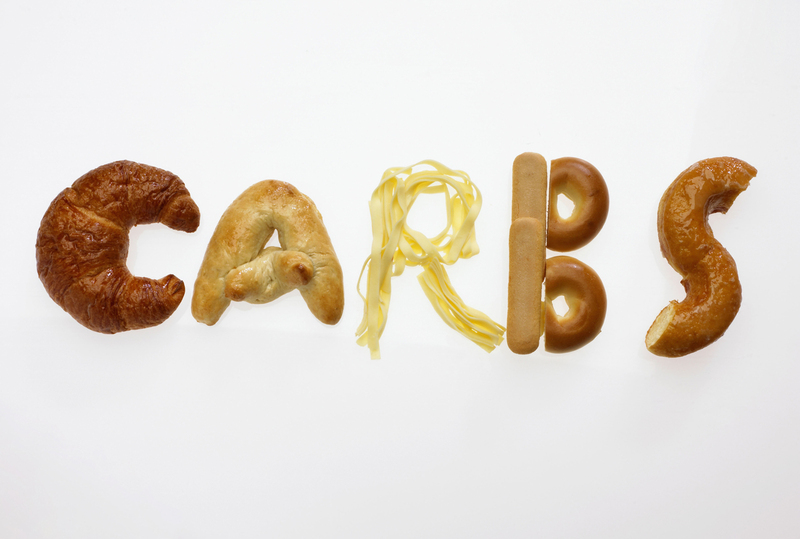 Carbohydrates are considered the body’s first preference on energy. But such technique is suitable in case of sport training and hard work; and mostly not so healthy for our lazy, modern lifestyle. Energy boosting through carbohydrates has a disadvantage that many don’t bear in mind. Eating carbohydrate-rich foods, according to the amount of daily physical work or activities, should have a good effect on your body and brain. But if you don’t do sufficient physical activities to burn the calories resulting from carbohydrates, they will be stored in the muscles and liver as glycogen. Carbohydrate-based diets result in liver issue called “fatty liver”, and that’s why you should consume certain energy foods in moderation. The same thing happens with sweet foods, like desserts and chocolate. When you eat them, the blood sugar level arises, forcing the pancreas for higher secretion of insulin to burn it. Most of sweets lovers think that eating chocolate or desserts boosts their energy as they feel improvement directly after eating sweets.